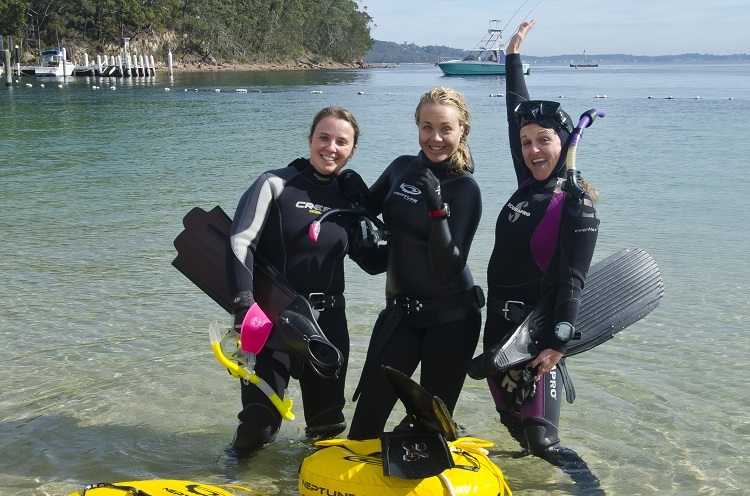 Join us for a weekly shore dive at one of Sydney’s great dive sites. Every Saturday of the year, divers meet at Dive 2000 at 8am in Summer (9am in Winter) to go for a dive with one of our experienced Divemasters. 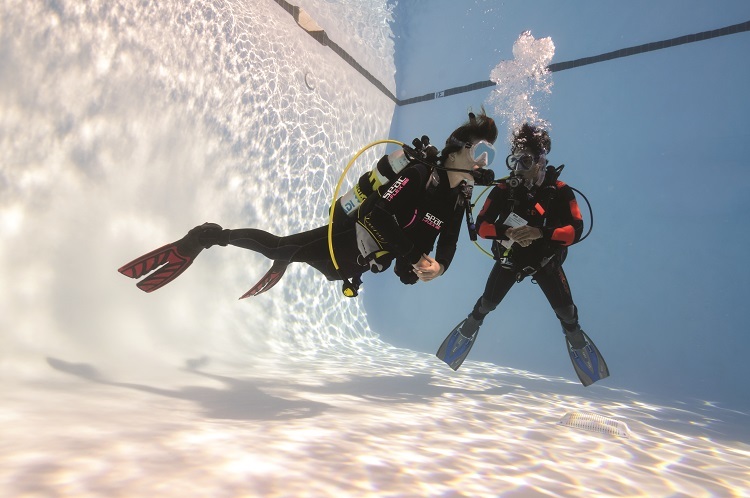 The Dive Guide is provided free of charge for club members, so being Buddy-less is no excuse to stay dry! Please reserve your spot via the Calendar by Friday 3pm so we can team you up with our Divemaster and reserve your gear. On a regular basis our divers and club members enjoy a Sunday Double Dive and picnic at a variety of interesting sites in and around Sydney. We try and travel a bit further afield than time allows on our Saturday dives, generally within 1.5 hours of the shop.It’s a great way to discover new dive locations and buddies while enjoying the variety the region has to offer. 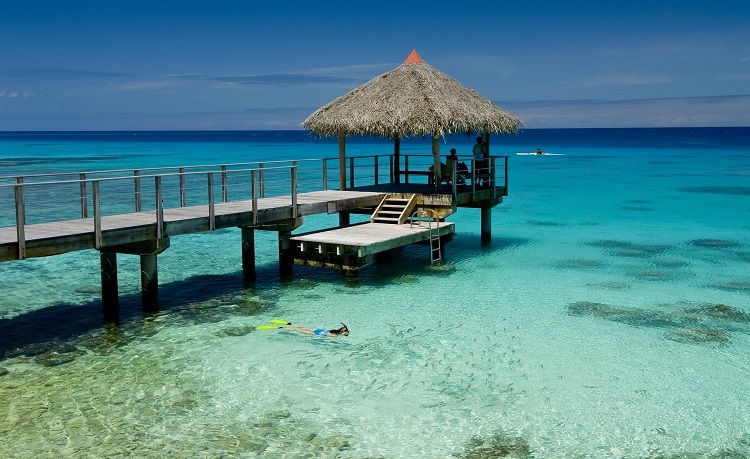 The option of a double dive means that it’s a great way to top off the weekend. Discover the unique marine life that comes out to play when the sun goes down. 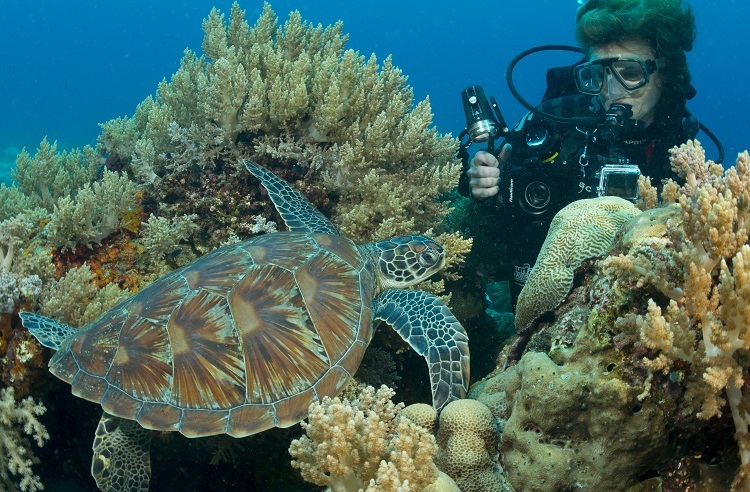 Enjoy the spectacular colours that can only be revealed by the powerful beam of your dive light at night.